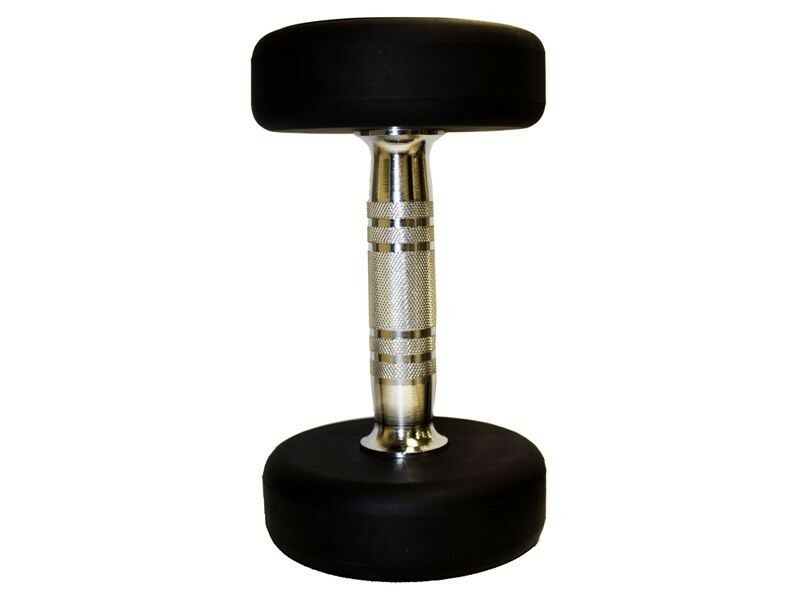 These is a batch of factory second dumbbells that we are selling at a big discount. We only have a few of each size. The sizes under 85lb have slightly misaligned handles. The sizes 85lb and up are supposed to have 34mm handles (as the chart below) but only have 32mm handles so can't be sold along with the rest. There may be small rust spots on some. 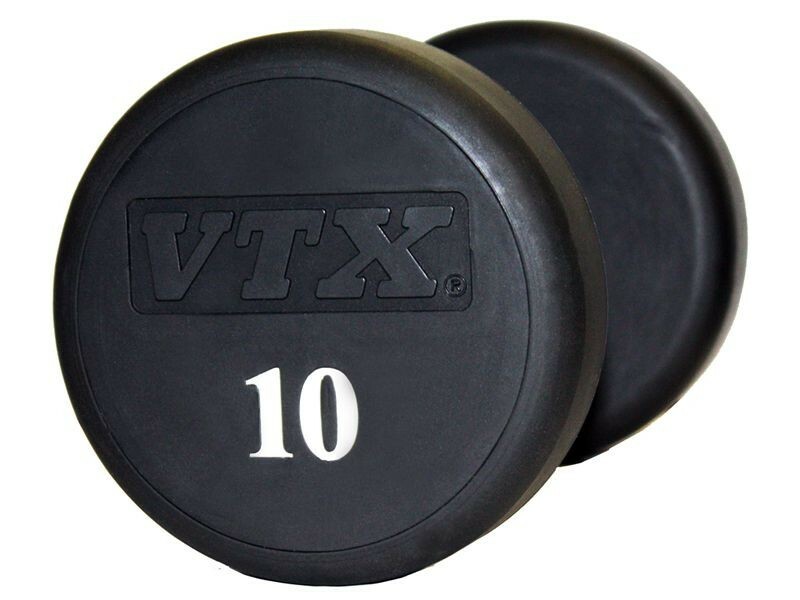 Sales are final on these particular dumbbells, and they don't carry a warranty. TIP: Get as many sizes of these as are available, and fill out the missing pieces of your set with the full-quality version at the regular price.